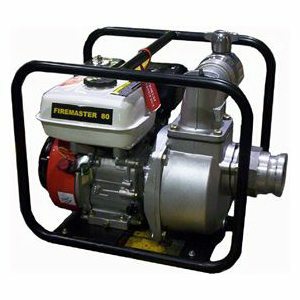 Small, lightweight, ideal for moving water, the rugged Firemaster 80 pumps are designed to be reliable, easy to start, prime and maintain. 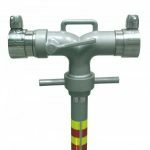 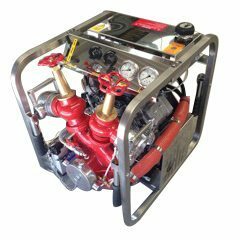 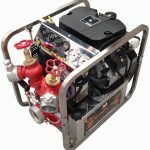 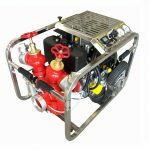 Built to last the Firemaster pumps are suitable for numerous applications such as fire fighting, construction sites, agricultural etc. 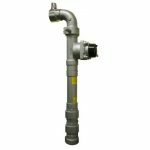 Specify Inlet & Outlet fittings to suit your needs.